We are an advocacy group based in Nigeria who seek to bring light to the plight of the woman and girl-child in the North-East insurgency crisis. 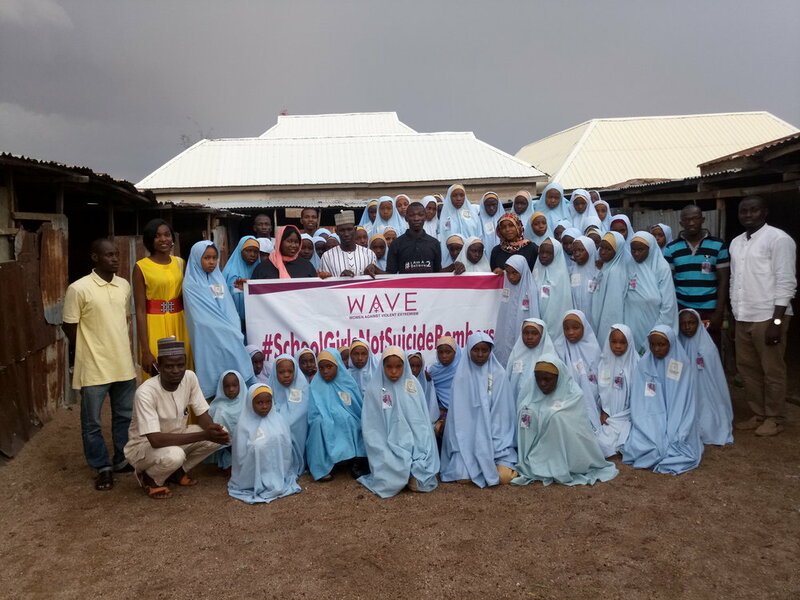 We conduct digital and non-digital efforts to promote girl-child education and protection, women's rights and empowerment, and peace-building in North-East Nigeria. We advocate for the girl-child's right to an education; a healthy, happy childhood; and equal opportunities in life. UNICEF estimates that in 2017 alone, Boko Haram deployed at least 76 young girls as suicide bombers, more than twice the total in 2016. 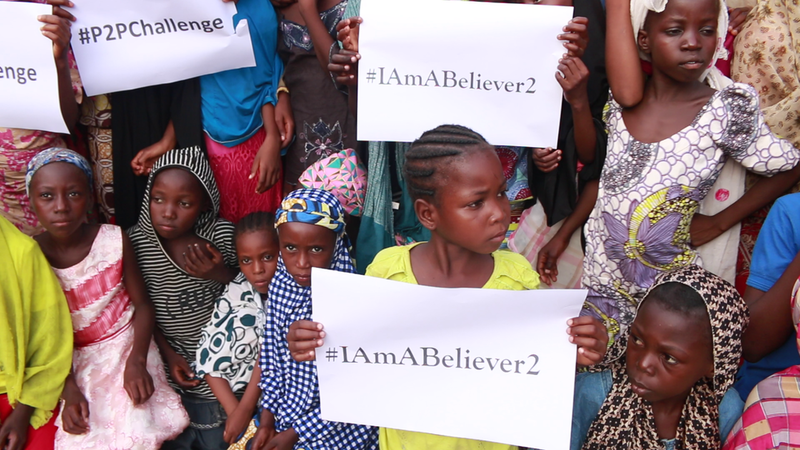 We work with local community-based organizations, NGOs, and international organizations to conduct online/offline outreachs and campaigns to promote girl-child education and protection, women's rights and empowerment, and peace-building in North-East Nigeria. WAVE aims to protect the interests of women in crisis situations or marginalization, and mobilize them to stand up against extremism. We also promote peace through honor and respect for one another's religious beliefs. Join the movement! Challenge extremism with the WAVE campaign and Join the WAVE 100 Women!